Alot of musicians will fib and say they don’t pay attention to industry awards, such as the Grammys and the Brits. And that’s exactly what Jorja Smith does. Except the 21-year-old soul singer from Walsall might actually be telling the truth. Tonight the Grammys will be presented in Los Angeles; Alicia Keys is the host, Dolly Parton the guest of honour. Smith was so oblivious to this fact that she booked a show, halfway round the world, in Western Australia for the same day. Then it was announced in December that she was up for Best New Artist. Our conversation is taking place in a cab on the way to Heathrow. Smith is heading out to New Zealand. She’ll honour the first few days of her tour but then – sorry Fremantle – duck out early to zip across to the Grammys. 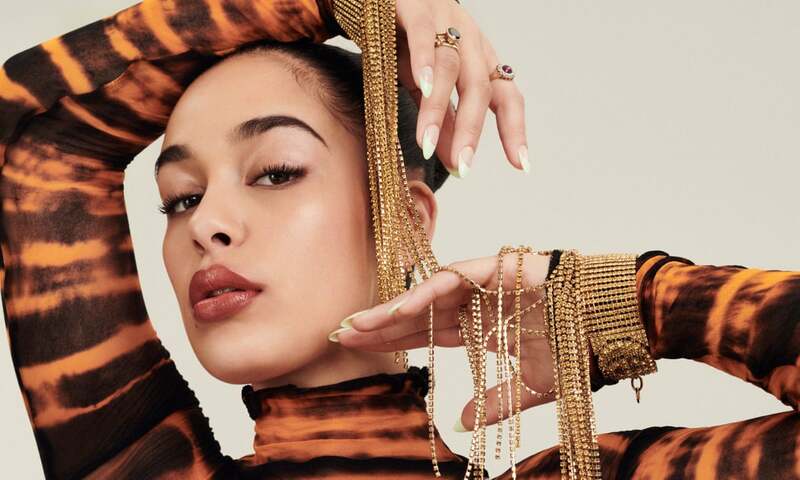 She’s a long shot to win the award: her debut album, Lost & Found, which was released last summer, didn’t crack the top 40 in the US, and she’s up against established names such as Dua Lipa and the R&B star HER. But, again, if Smith is remotely stressed about the company she’s keeping, she’s not showing it.